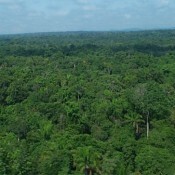 After last year’s Paris Agreement solidified the critical role of forests in mitigating climate change, Forest Trends’ Gus Silva-Chávez says the next step is harnessing the nearly untapped potential of the private sector. 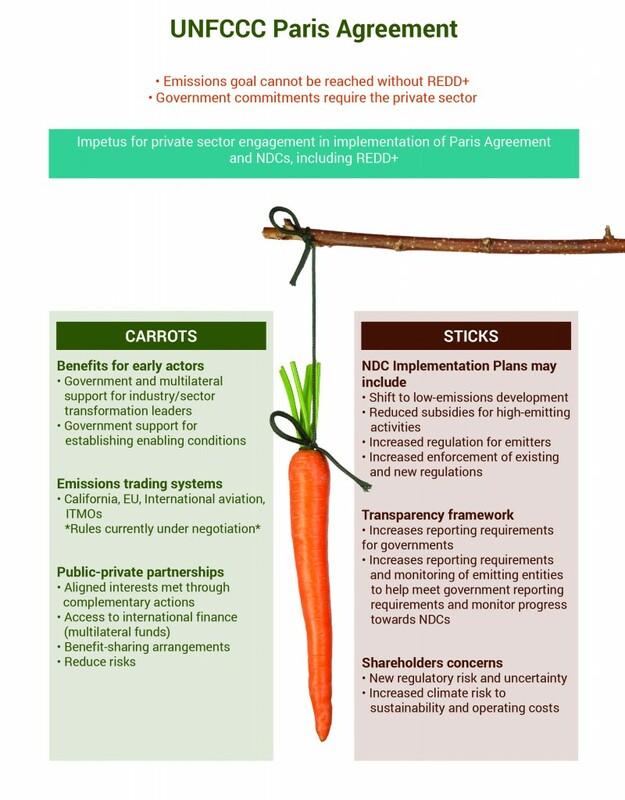 A new Forest Trends report lays out the “carrots and sticks” approach to spurring private sector action in forest protection. 18 August 2016 | What’s the biggest missing link in finding the money needed to protect forests?